When a degree of hearing loss has been confirmed and it is determined that hearing aids offer the best course of action, it may naturally be assumed that the latter are primarily intended to restore the former. After all, they are called hearing aids, so they must be worn to reinstate one’s hearing to its pre-loss level, right? This is in fact an incorrect assumption – hearing aids do not directly restore hearing loss but rather amplify sounds to allow wearers to hear better and more clearly in everyday situations. Having clarified this misconception, and accepting the fact that the degree of hearing loss may be permanent, individuals may still question why it is recommended that they wear such devices. Well, the answer is somewhat straightforward; there are a significant number of benefits to wearing hearing aids, for the individual as well as their family, friends, and colleagues. 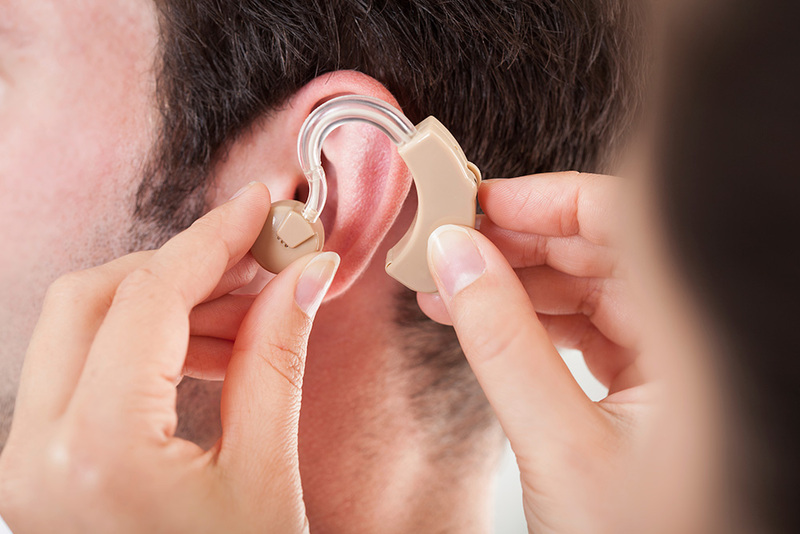 Hearing aids help resurrect many of the conveniences and pleasures in life that hearing loss takes away, and they reduce or eliminate many of the frustrations that often result from living with unattended hearing impairment. Despite any of these possible encumbrances, the comprehensive benefits of hearing aids to wearers and their families and friends certainly favour an investment in these devices. The hearing aid specialists at Bravo Hearing Centre can offer valuable insight and advice on the choice of hearing aids that is best for your lifestyle and for the anatomy or shape of your ears. If you or a family member require hearing aids and are uncertain about their value or appropriateness for your/their particular lifestyle, call the hearing aid specialists from Bravo Hearing Centre today at 647-694-4626 to book your free consultation and learn how these devices can positively and significantly impact everyday situations for you, your family, and your friends. When a degree of hearing loss has been confirmed and it is determined that hearing aids offer the best course of action, it may naturally be assumed that the latter are primarily intended to restore the former.